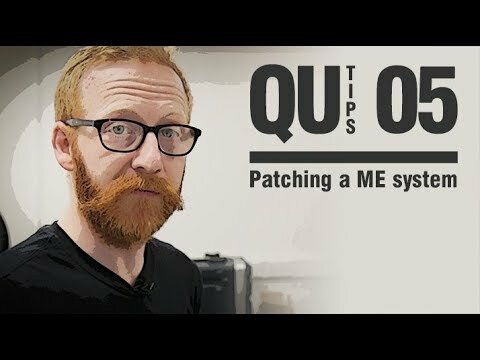 V1.95 is a maintenance release for the Qu series. It improves USB streaming stability with certain computer setups. 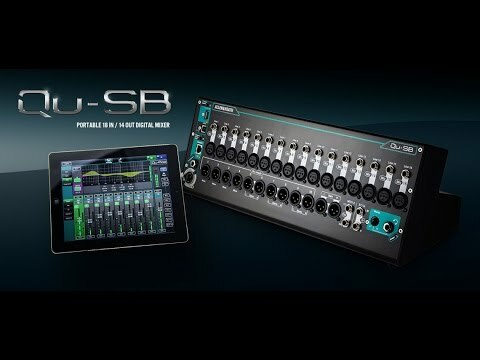 Please read the Release Notes for more information, and the Firmware Update Instructions before downloading. Please read the driver Help manual before downloading the installer. 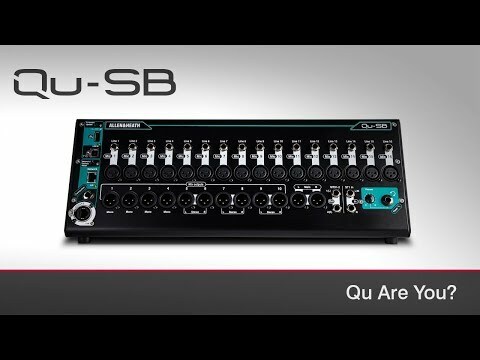 V3.34.0 adds support of Qu-SB and extended WDM support. 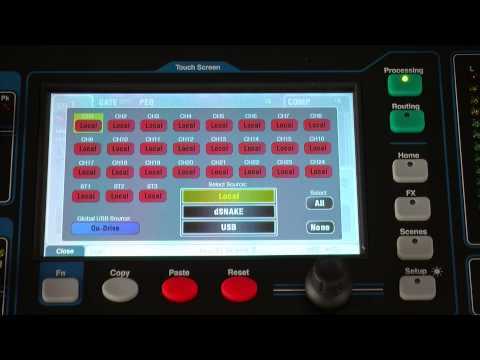 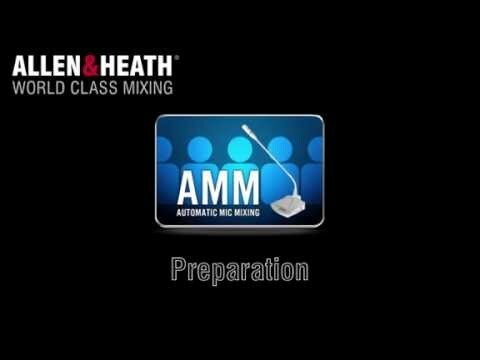 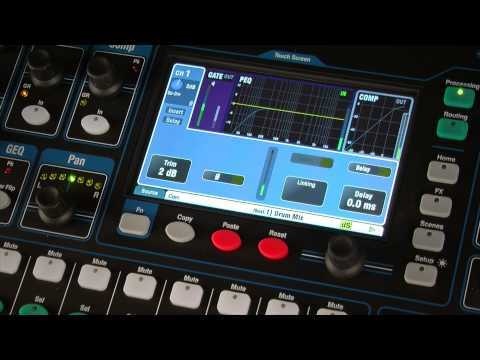 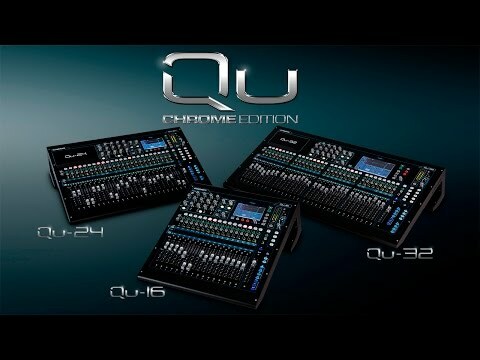 For the Qu mixer MIDI specification please refer to the Qu MIDI Protocol document. 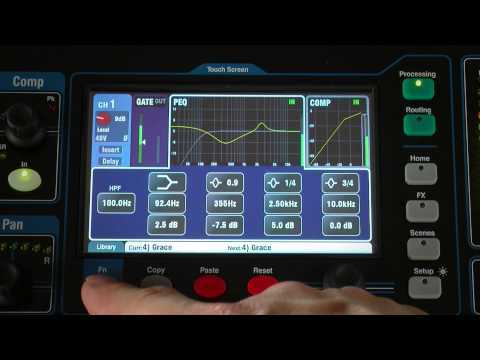 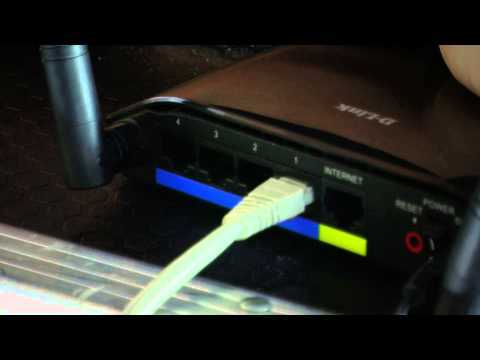 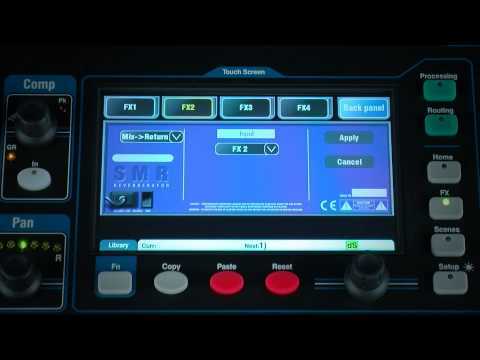 The TCP MIDI Driver allows the MIDI Protocol to be communicated over an Ethernet connection to a computer. 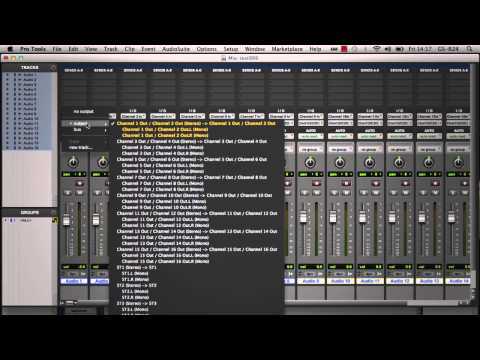 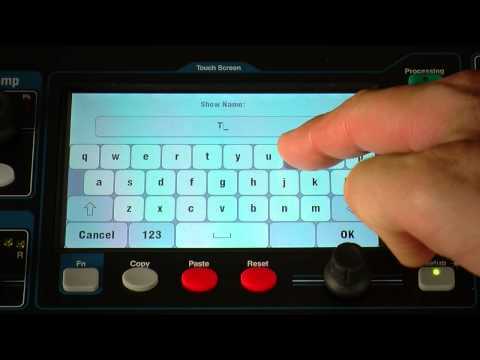 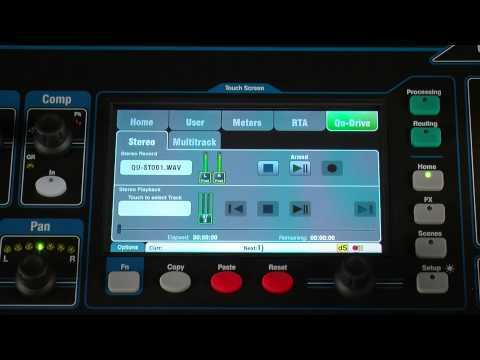 The TCP MIDI Driver is compatible with a MAC computer only. 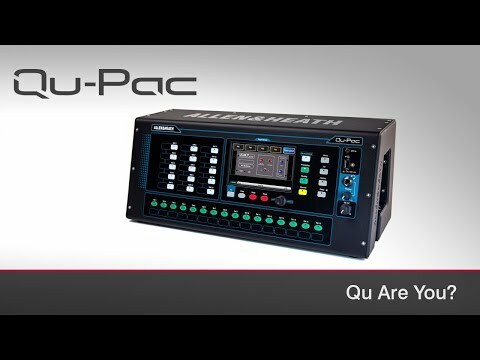 Download brochures, user guides and other documents for this product series. Introduction: Which Qu Are You? 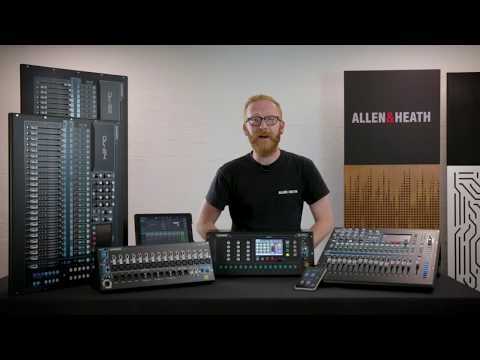 - Keith Johnson introduces the range. 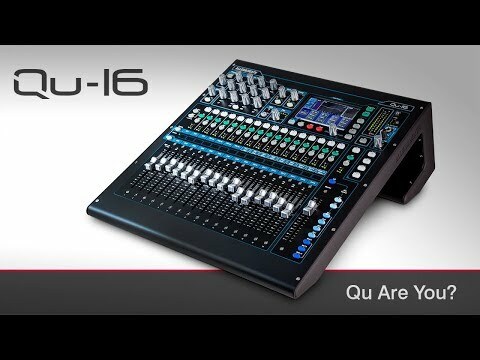 Qu-16: Meet Qu-16- our most portable model with faders. 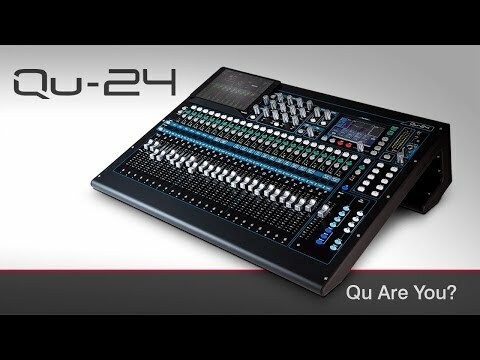 Qu-24: Get the lowdown on our 24-fader Qu-24. 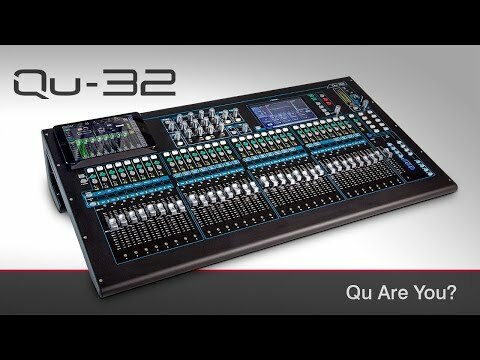 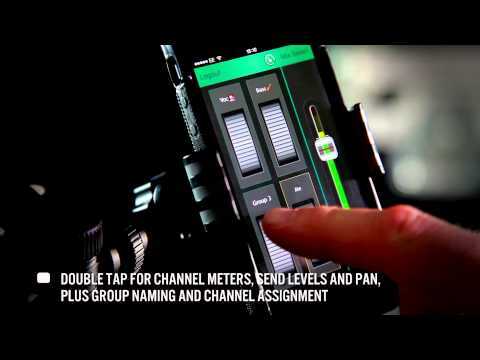 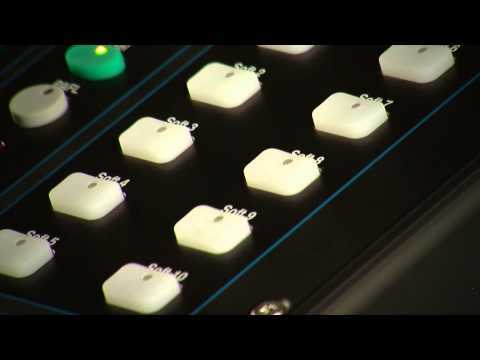 Qu-32: 32-inputs, 32-faders, Qu-32 gives you more. 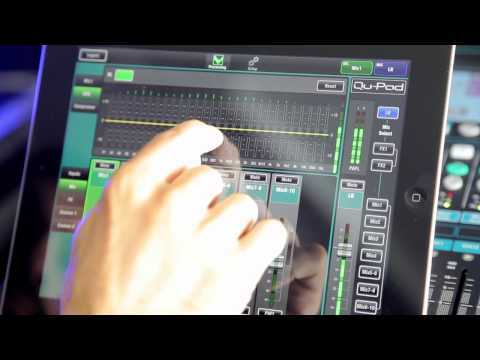 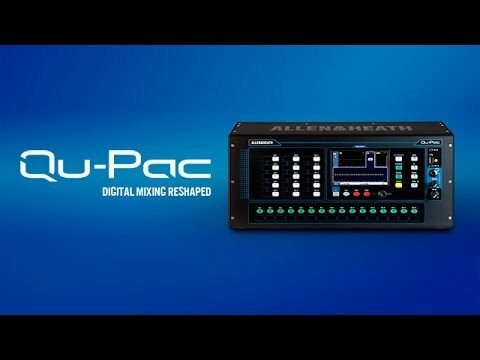 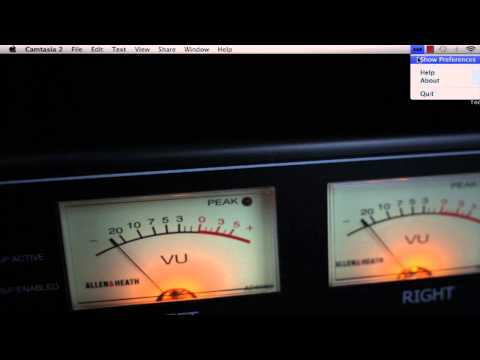 Qu-Pac: When you don't need faders but still value direct control. What are the supported dSnake configurations? What is the Qu USB directory structure?